A Scranton education delivers an excellent return on your college investment. As a Catholic and Jesuit institution, we deliver a meaningful education. 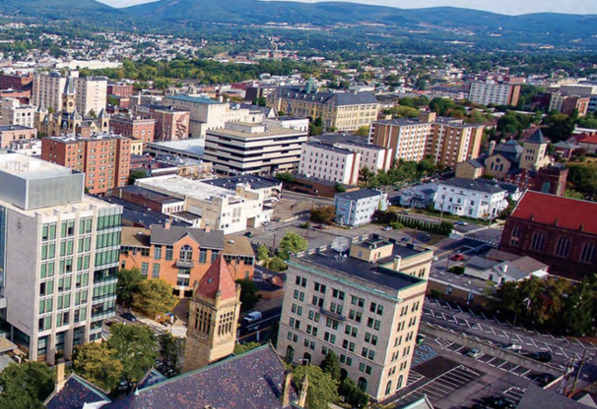 Year after year, Scranton is recognized as one of the nation’s top universities. As you consider your college options and future, let us show how one of America’s premier colleges will open doors for you. Undergraduate applicants can apply using the Common Application. Best of all, there is no application fee! Choose from a range of traditional and online courses offered during several summer sessions. 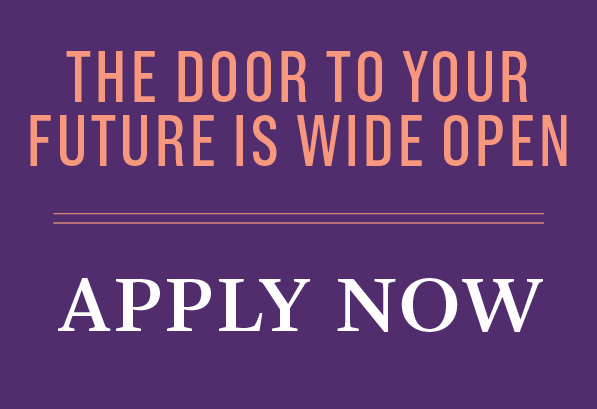 Rigorous and practical, spiritual and ethical, a Scranton Education is transformative. Discover who you are, not just what you'll be. Join our student ambassadors as they take you on a tour of our beautiful 58 acre campus.